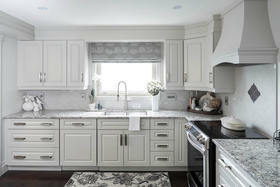 The heart of a Peterborough home gets a major makeover. 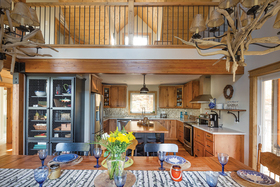 A cottage, architect, designer and builder collaborate on a new lake house. Designer and builder Kate Campbell renovates a 160-year-old slice of history in Whitevale. 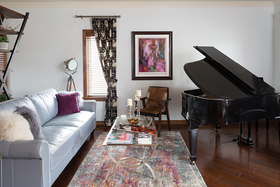 Music lovers overlook a natural lush woodland in updated home. Kawartha home custom designed to maximize gardens and landscape. 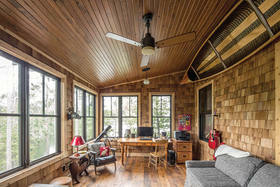 Log and timber construction provide natural warmth inside and out. 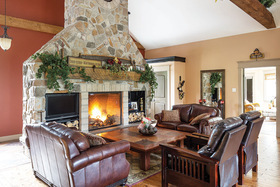 Cobourg country home overflows with comfort.